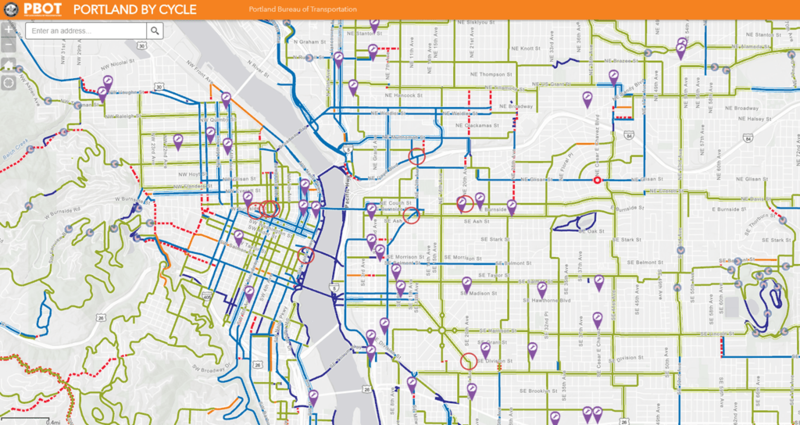 PBOT came up with an online version of the Portland Citywide Bike Map. Still a “beta”. But hey. 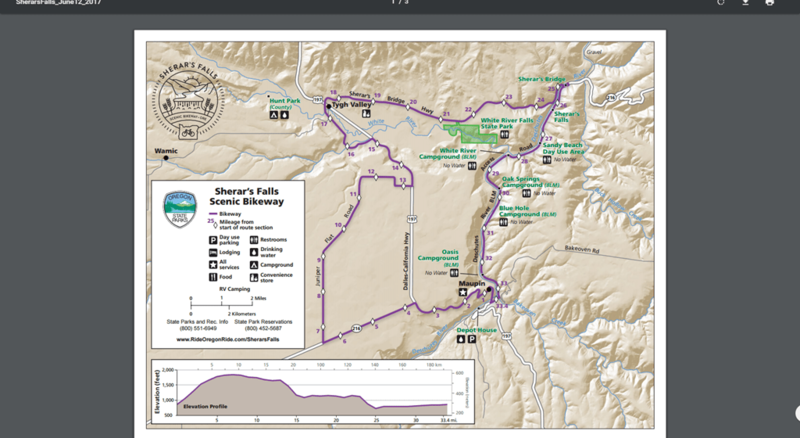 I was looking at the Dirty Kanza ride and stumbled across this. I Ride For Her from Salsa Cycles on Vimeo. The Portland Bureau of Transportation is looking for help from the public to count bicycles parked at the 145 bike parking corrals around the city. If you are out and about and see a bike corral, use this short online form to help us gather information that will be used to plan for future improvements. Three key pieces of information we want to know are; how many bikes are parked at the corral, if they include BIKETOWN bikes, and the date and time of observation. 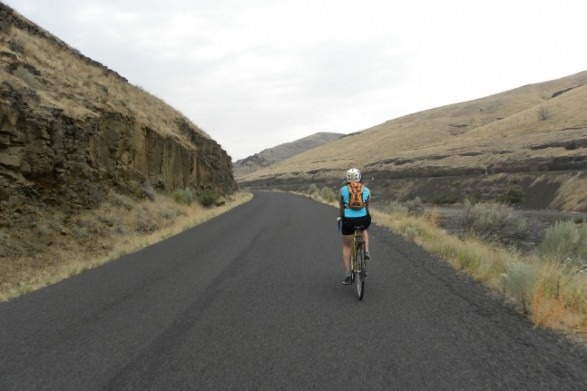 Sugar Wheel Works is proud to offer free clinics to help you get to know your wheels. Each clinic offers the chance to learn about different elements of wheels and wheel building. There will be time to ask one-on-one questions of the Sugar Wheel Works team, including founder and Master Wheel Builder Jude Gerace. We call these Clean Hands Clinics because while your brain might get full and messy, your hands will stay perfectly clean. Due to the size of these clinics, students won’t be engaged in hands on learning. If you are interested in more indepth learning, please sign up for one of our classes. 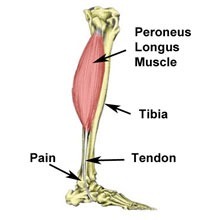 According to the Sports Injury Clinic: Peroneal tendonitis is inflammation of the peroneal tendons which run behind the lateral malleolus or the bony bit on the outside of the ankle causing and swelling on the outer ankle. Treatment involves reducing pain and inflammation through rest, ice and bracing then stretching tight muscles in the lower leg. Bike luggage charges can be a pain. Every airline seems to handle bicycles in a completely different way, and charge completely different premiums to carry your bike box.